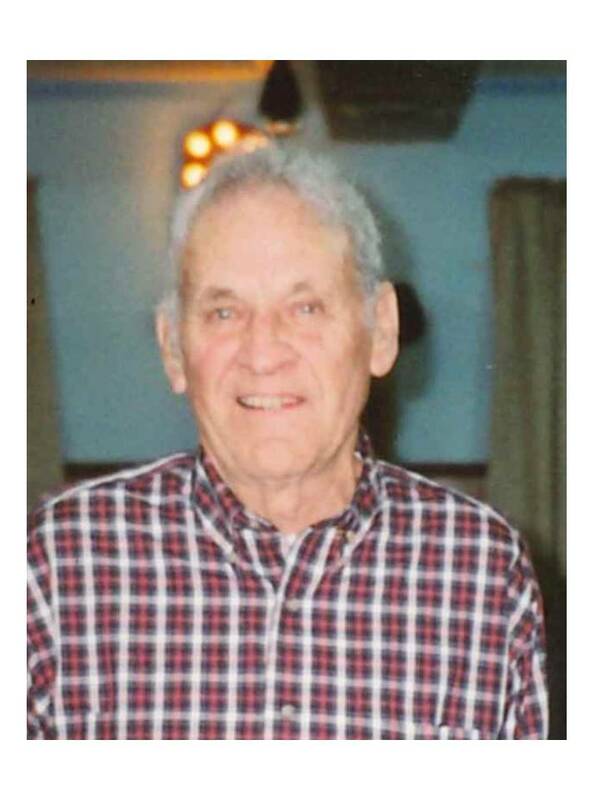 William Henry Hardy, age 87 of Demorest, passed away Thursday, January 18, 2018. 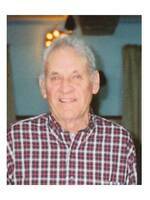 Born in Rabun County on April 3, 1930, he was a son of the late Finis Elsberry Hardy and Ethel Ritchie Hardy. Mr. Hardy was a former brick mason and retired from Lee Arrendale State Prison as a masonry instructor. Mr. Hardy served his country proudly in the United States Army during the Korean Conflict having been stationed in Germany. He also was a member of First Baptist Church of Cornelia, the Cornelia Masonic Lodge #92 F&AM, and a lifetime member of the Grant Reeves VFW Post #7720. In his spare time, he enjoyed bird hunting and fishing. In addition to his parents, he was also preceded in death by his wife, Dorothy Lucille “Dot” Edwards Hardy; brothers, John Hardy and Pierce Hardy; sister, Margaret Brooks. He was the last surviving member of his immediate family. Surviving are daughter and son-in-law, Susan & Tim Holcomb of Demorest; son and daughter-in-law, Mitchell & Kathy Hardy of Demorest; grandchildren, Clayton Hardy and Julie Dubose; great grandchildren, Jasmine Brown, Tray Dubose, and Jalen Dubose; great-great grandson, Ethan Williams. Funeral services are 11 am Saturday, January 20, 2018, at the Chapel of McGahee-Griffin & Stewart with Rev. Steve Doran officiating. Interment will follow in Level Grove Cemetery with military and Masonic rites provided. The family will receive friends from 5-7 pm on Friday at the funeral home.